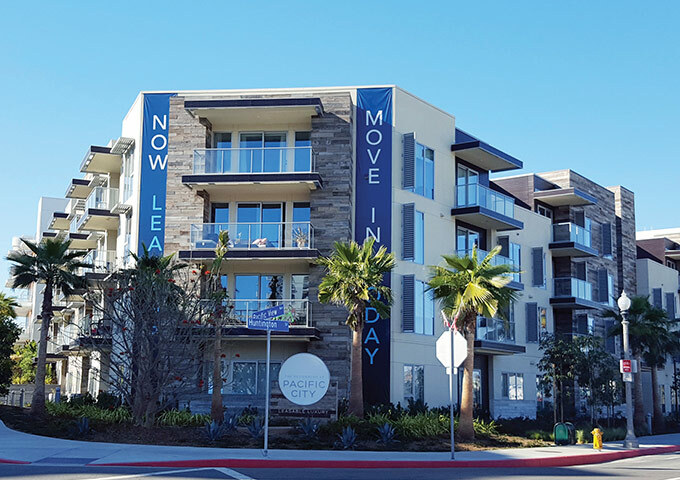 The Residences at Pacific City is the latest residential addition to the thriving beach town of Huntington Beach, California. 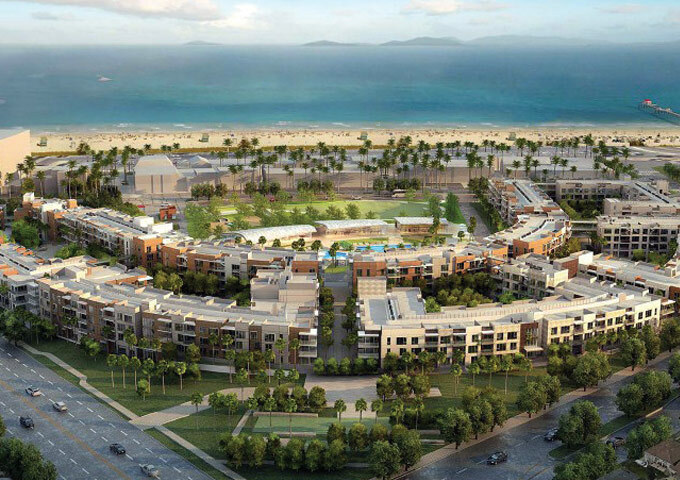 Conveniently located just steps from the beach, boutiques and restaurants, the luxury apartment community offers residents a work/life/play balance with its unique amenities, ocean views and relaxed southern-California lifestyle. Completed in 2017, the complex boasts over 450 units and a leasing office on the ground level. When The Residences at Pacific City were looking for a solution that would ensure fire safety for their clients, they looked no further than Mircom’s FleX-Net panel. The FleX-Net installation at The Residences at Pacific City is another example of how Mircom is making buildings worldwide safer, smarter and more livable.